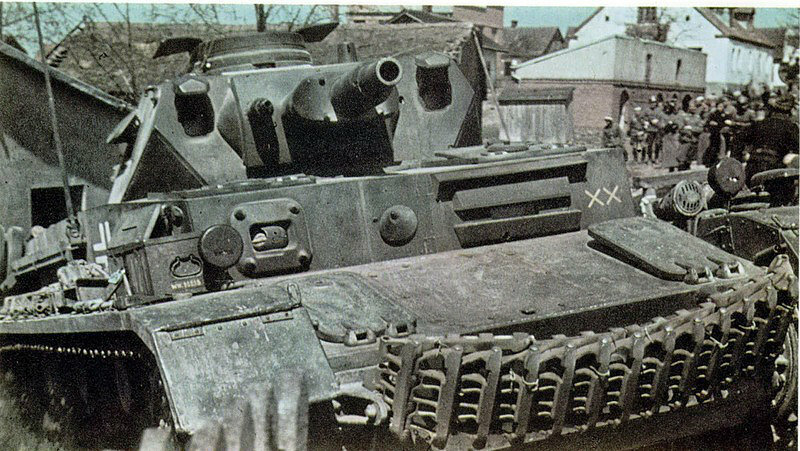 The 2.Panzer-Division was formed in October of 1935 in Wurzburg, where it stayed until recruitment and training was completed. During the training phase and until February 1938, the Division was commanded by the famous general Heinz Guderian. 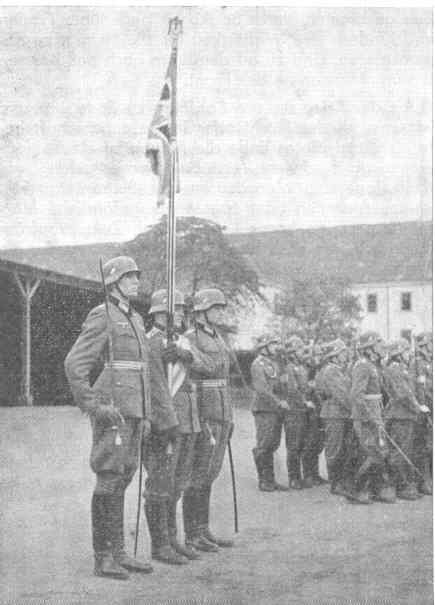 March 1938 the division participated in the Anschluss of Austria, where it moved into Vienna to act as an occupying force. 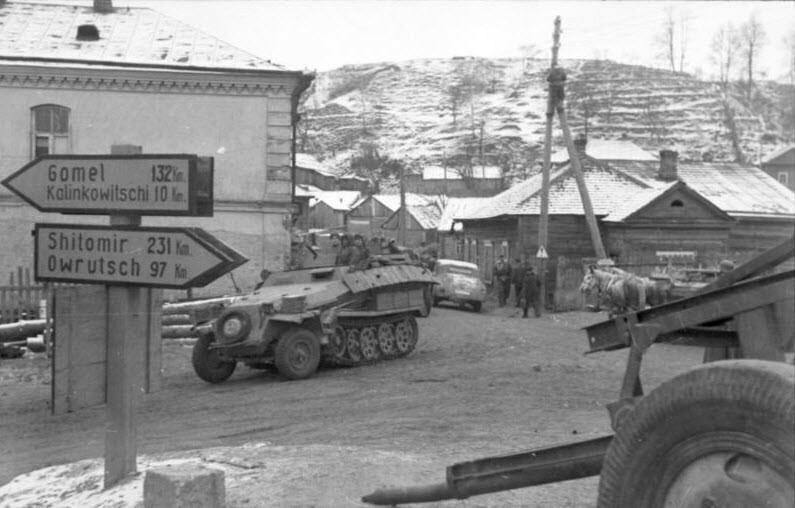 The stay in Austria was brief, as the division was moved into the Sudetenland already in October 1938, where it was once more an occupying force until March of 1939 where it was used to occupy the last of Czechoslovakia. 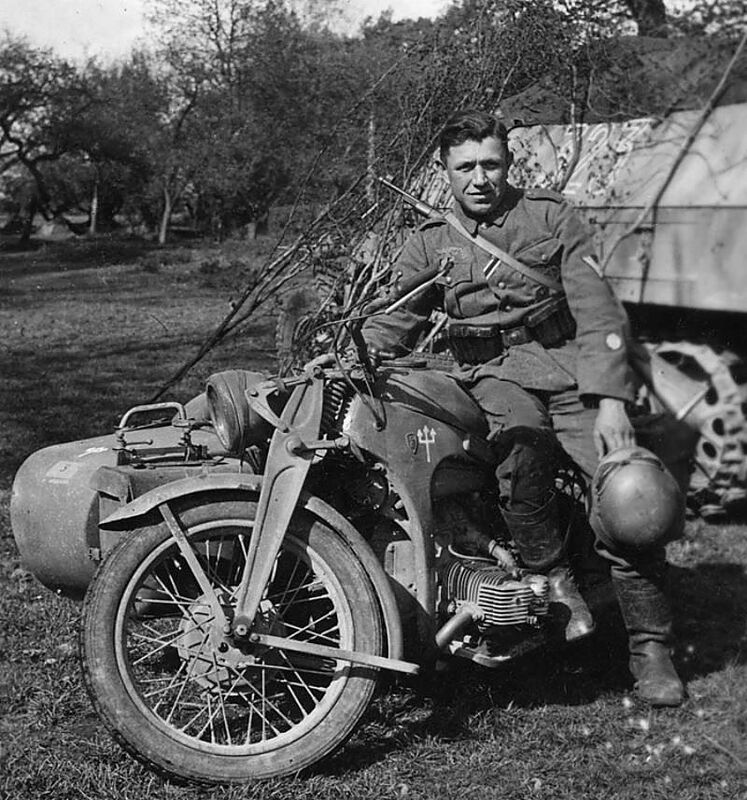 After the complete occupation of Czechoslovakia the division was moved on, and participated in the invasion of Poland and then afterwards the invasion of France in 1940. 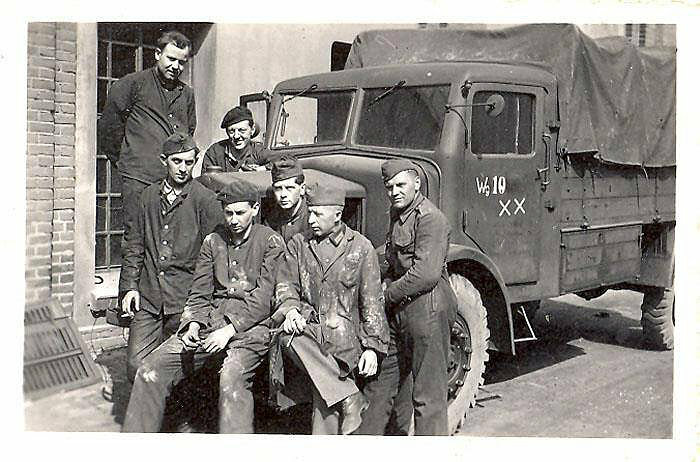 After the invasion of France was over, the division was once more moved towards the east for occupational duties in Poland, whilst the division was being reorganized, where it stayed till the invasion of the Balkans where it also participated. 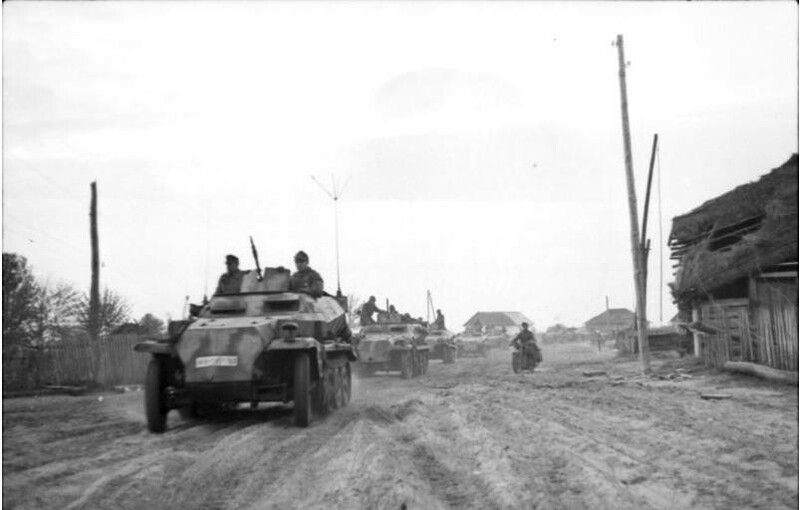 The Eastern front was where the division spent the majority of it time, from the initial invasion until 1944. 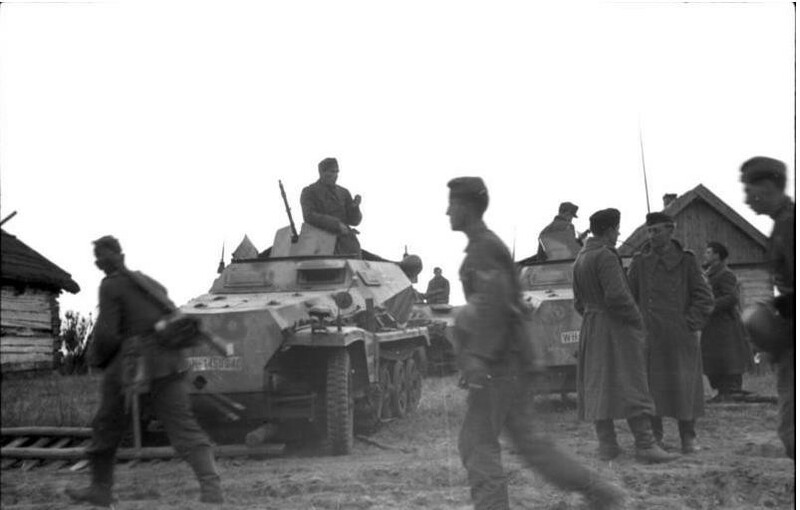 During its stay on the Eastern front it fought in the central sector and participated in several major battles such as the fighting around Moscow and later on as part of the offensive at Kursk and short afterwards Dnieper. 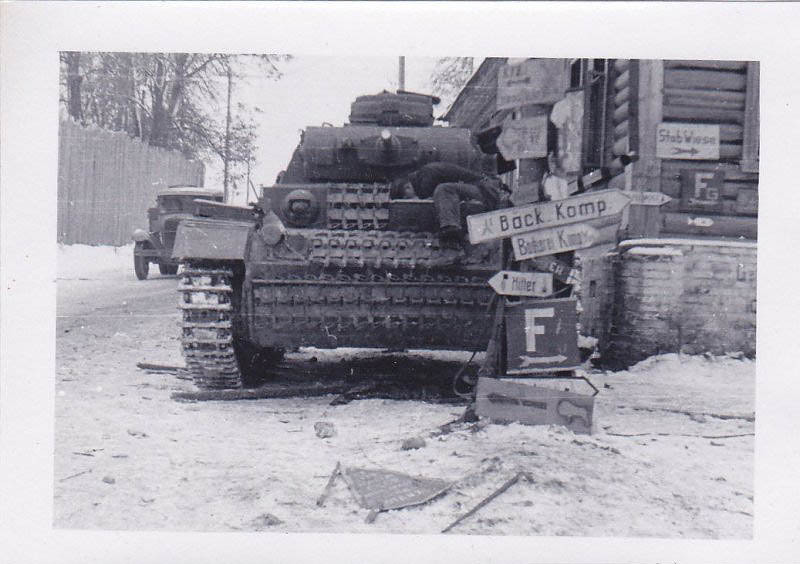 After the two tough defeats in the east, the Division was moved back to France in the start of 1944. 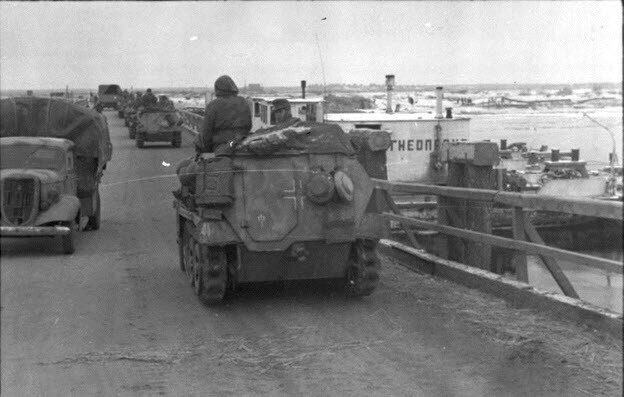 The refitting of the Division took place in the north of France, so it was out of harms way at the beginning of the Normandy landings in June 1944. However, it was moved directly there to stop the tide of allied divisions moving inlands. The Division saw heavy combat against both the British and the Americans, and did well despite having taken heavy losses from allied planes during the travel to Normandy. 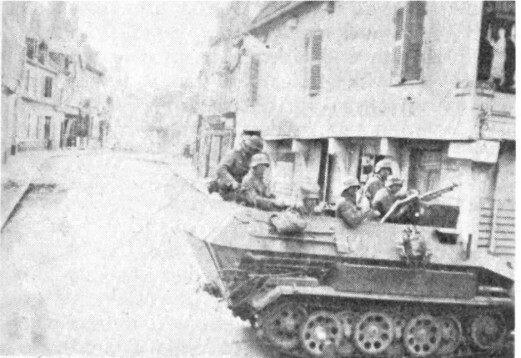 The end for the Division in Normandy took place in the Falaise pocket, where it was nearly destroyed but managed to retreat, being thereafter pulled off the line for refitting once more. After a few months of refitting the division was once more ready for action, this time as part of the Ardennes-offensive. 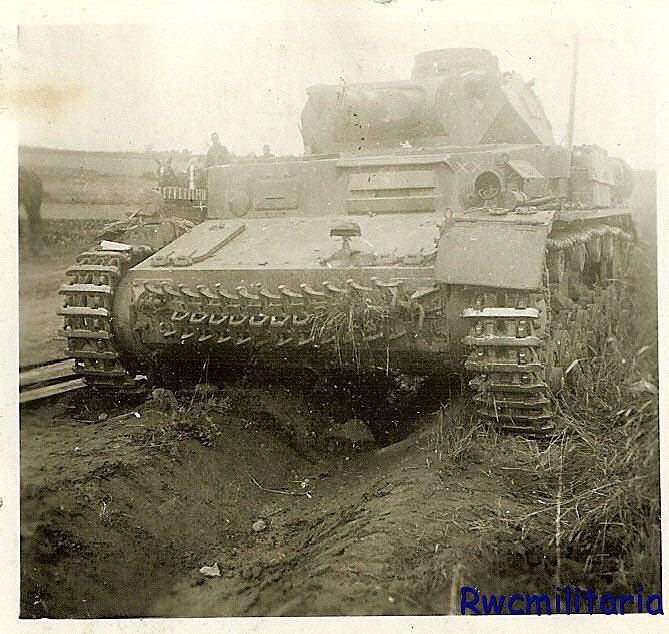 Here it suffered heavy casualties once more, but escaped back into Germany and continued the defensive at the Rhine. 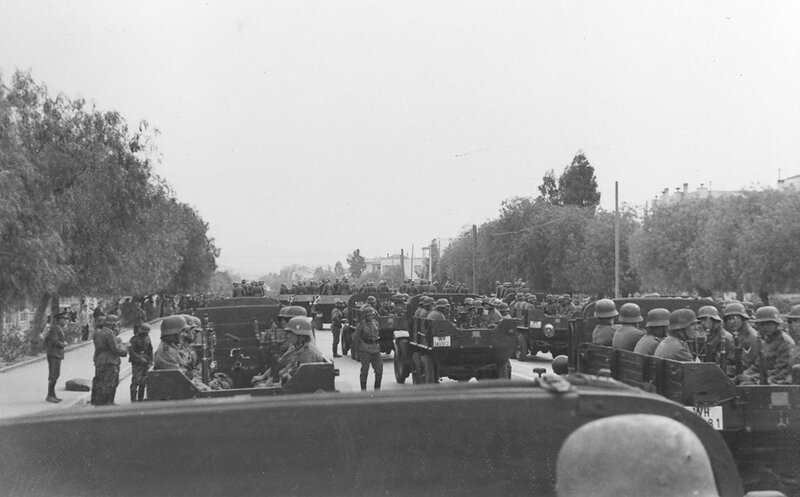 The fighting at this point was hopeless, and the division finally surrendered in May of 1945. The grounding for what is now known as 2. 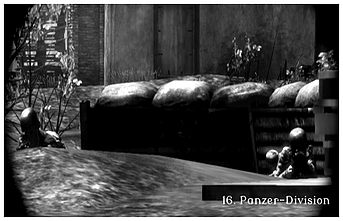 Panzer-Division dates back to May 2011, with the formation of a realism unit for Tripwire Interactive's Red Orchestra: Ostfront '41-'45. The 25. 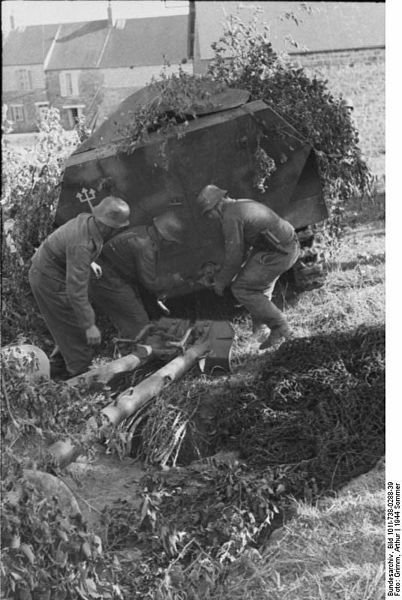 Infanterie-Division (mot.) was the project of a few long-term members of the Red Orchestra community, built in anticipation of then-upcoming sequel Red Orchestra 2: Heroes of Stalingrad. Among those founding members, there is still one present with us today: Knud Madsen. 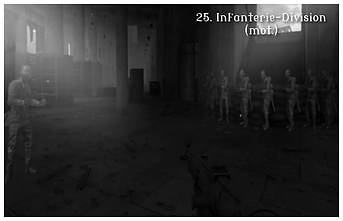 Upon Red Orchestra 2's release, the 25. 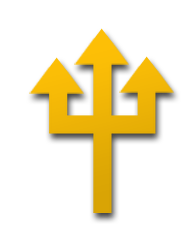 ID immediately moved onto the new game, recruiting substantially higher numbers with the surge of activity surrounding the release. 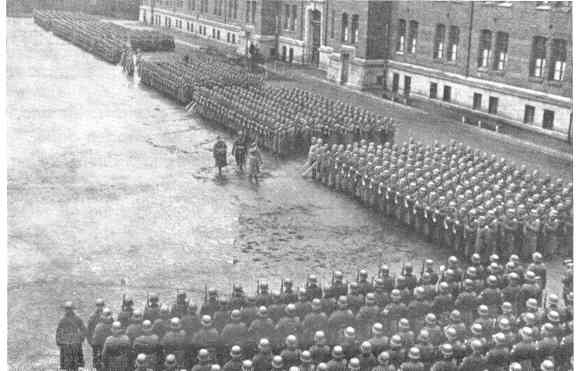 During this phase in the unit's history, our current Kompanieführer Karl Sauer was recruited into the ranks. Unfortunately, a surplus of bugs and a strongly divided community quickly ruled out Red Orchestra 2 as a viable game for competitive realism. The unit decided to migrate to the original game's Western Front mod Darkest Hour: Europe '44 - '45. Here, they took on the name of the late war incarnation of the 25. ID, the 25. 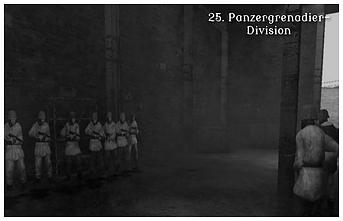 Panzergrenadier-Division. 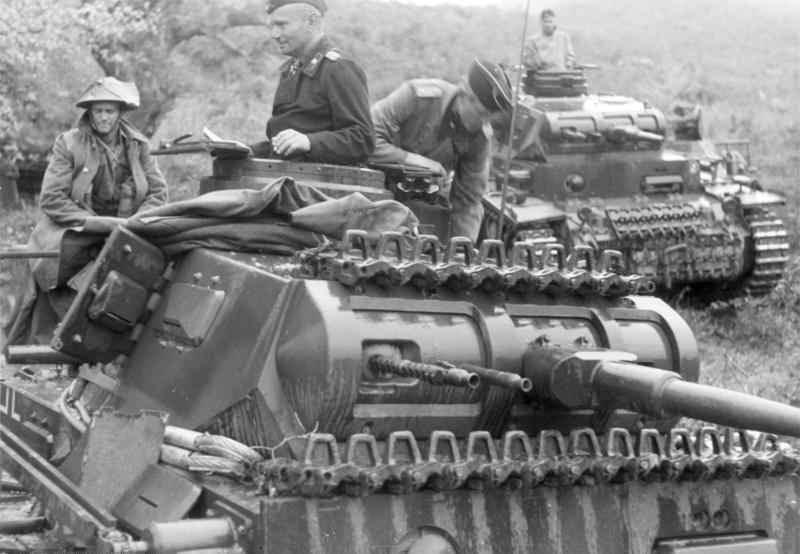 With the unit chugging along successfully in Darkest Hour, the decision was made to change to a Panzer-Division and diversify the options for unit members. The 10. 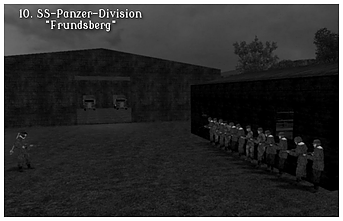 SS-Panzer-Division "Frundsberg", an understated division with a clean history that fought in France, was chosen for the new portrayal. Peak membership at this time reached at least 24 people - a significant number for a little-known unit in a small community! 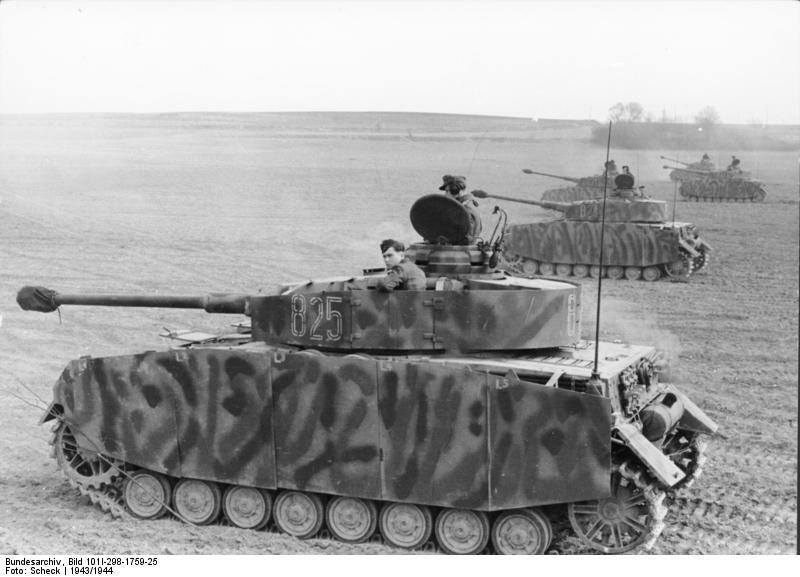 A Panzer-Regiment was opened, providing armor support for infantry operations. The age of Unreal 2K4 games became increasingly apparent, however, and interest gradually dwindled to non-existent. While Darkest Hour has maintained a smaller realism community in spite of this, the 10. SS was unable to keep its membership motivated and once again opted to give Red Orchestra 2 a shot. By this point, Red Orchestra 2 itself had no real semblance of a realism community left, with the majority of existing units being Marine portrayals in the Rising Storm expansion. 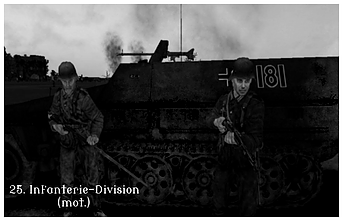 With hopes of tapping into a community with little outlet for realism on the Ostfront, the unit changed its name to the 16. 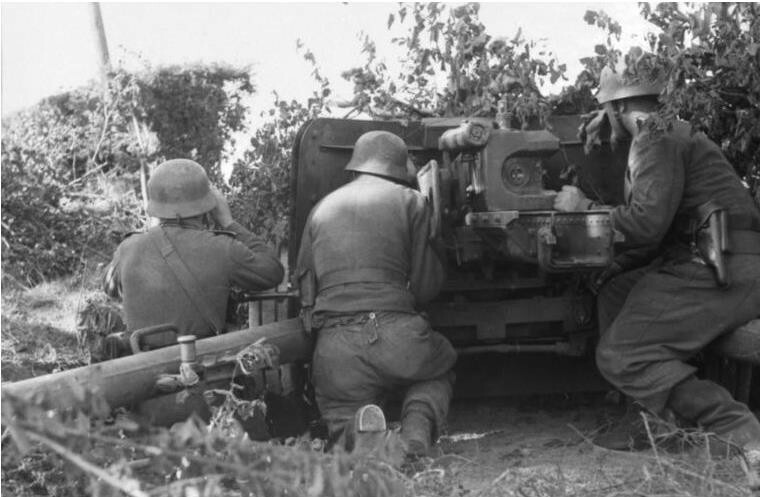 Panzer-Division, a tank division annihilated in the intense combat around Stalingrad. 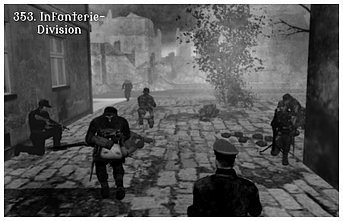 As before, Red Orchestra 2 proved fruitless; no other units to compete against and a scarce playerbase to draw recruits from resulted in a withdrawal from the Red Orchestra series as a whole after a few months. 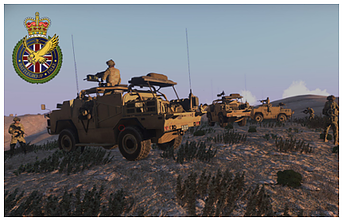 Casting about for options, the leadership concluded that the Invasion '44 mod for ArmA 2 had the most potential for recruitment, while allowing the unit to create and participate in missions in absence of player versus player competition. Resurrecting their previous title, the 10. 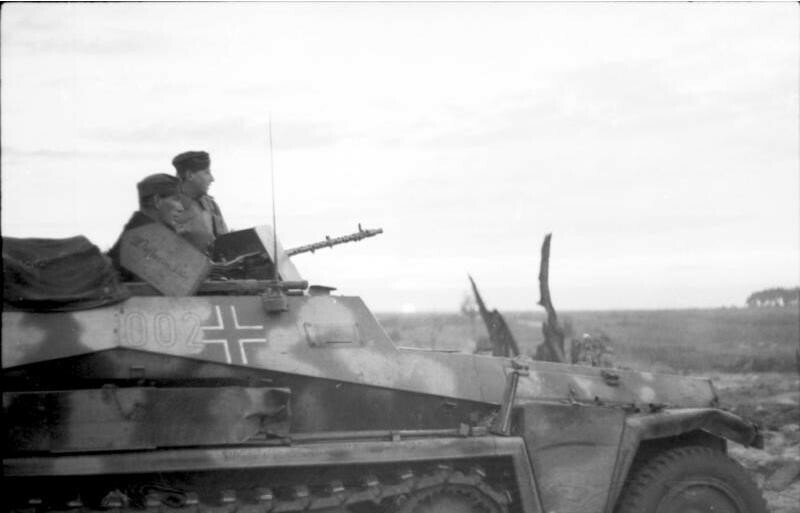 SS-Panzer-Division, the unit ventured into an entirely new series. 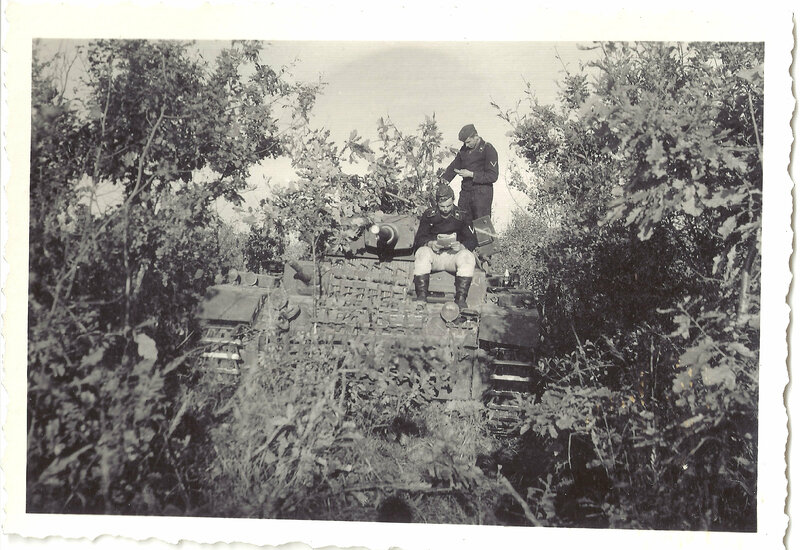 Our unit's first foray into Invasion '44 was marked with the steep learning curve of working with a new game entirely, and within a new community in which we had no established history. After a period of time, and having faced two years of continuous highs and lows in running a realism unit, the leadership decided on an indeterminate break in October 2013. In March of the following year, after discussions about how to correct past mistakes, the unit was reformed as the 353. 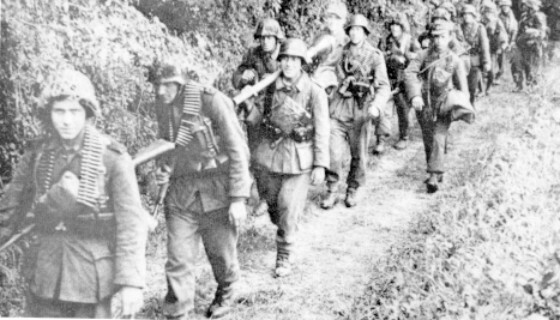 Infanterie-Division, a Wehrmacht division of little renown that fought throughout Normandy. Learning from past experience, the unit implemented a detailed internal campaign to keep its members motivated and active, while still seeking out other groups to compete against. Arguably, the 353. 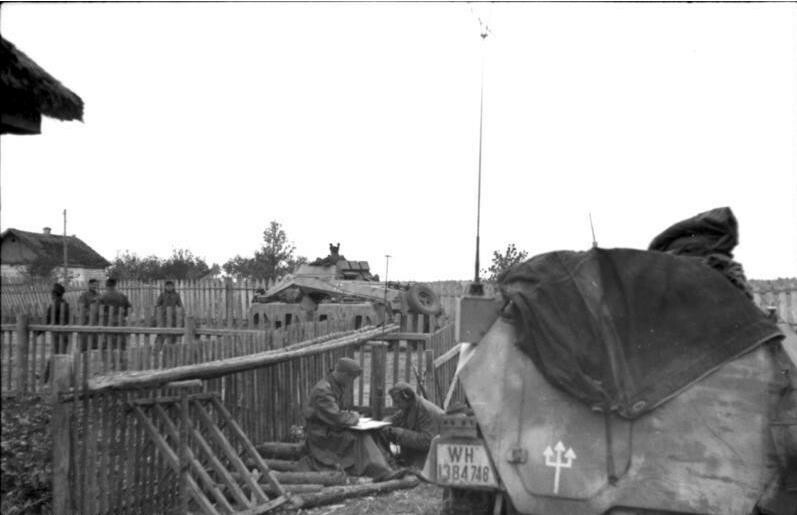 Infanterie-Division has been the most successful venture in our unit's history, with many dedicated, excellent members recruited during our year in Invasion '44. These people, forming the strong core of the unit, have been retained into our current venture. 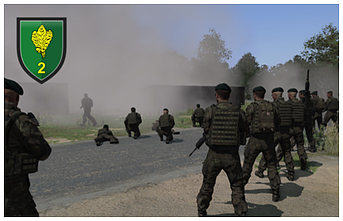 Leaving the Second World War behind us for the first time in this unit's history, we had reorganised as a fictional, modern Bundeswehr unit for ArmA 3 known as the 2. Jägerregiment. Our unit's first time in the modern era was distinquished by a long time of learning about a new form of combat, and entirely new concepts. After several months of downs the unit took a break to reorganize early on, which then happend once more in late December. In March of 2015 we began as the 2.Jägerregiment, a Bundeswehr light infantry unit, orignally meant to be helicopter mounted but this was eventually removed in favor of Fennek vehicles. 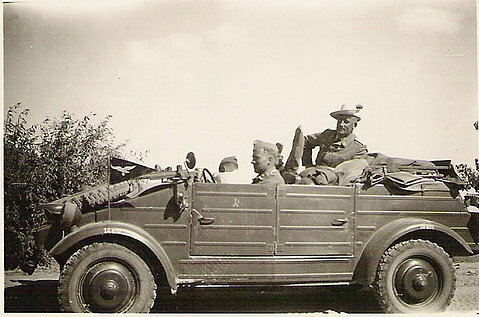 Eventually it was decided that the Bundeswehr had gotten stale, and the unit moved on to play as a British Army Battlegroup of light infantry, mounted in Coyotes, which it counted to play till the end of our tour of the modern era, titled Battlegroup Falke.